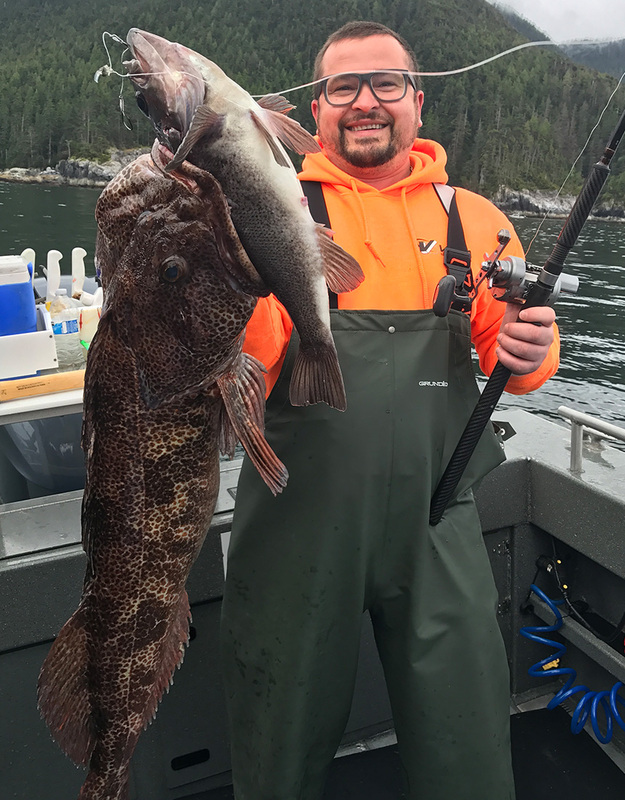 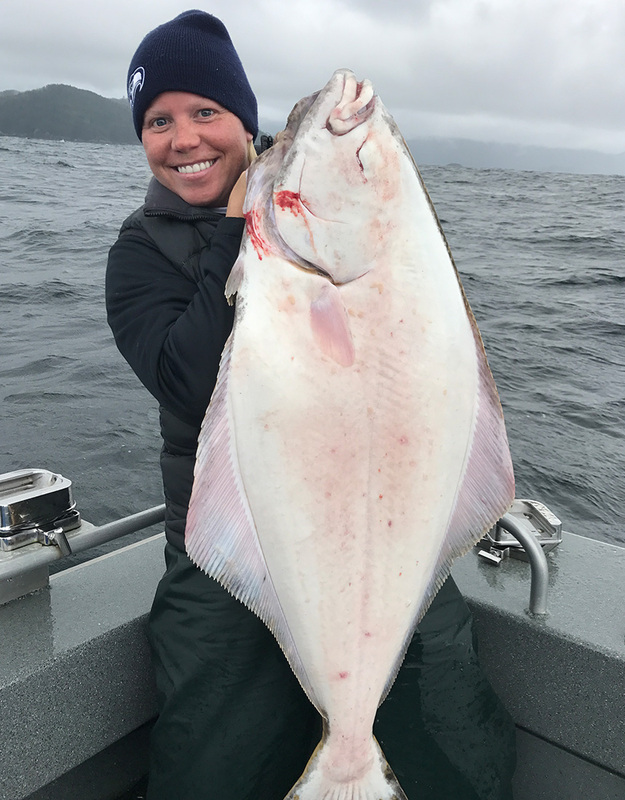 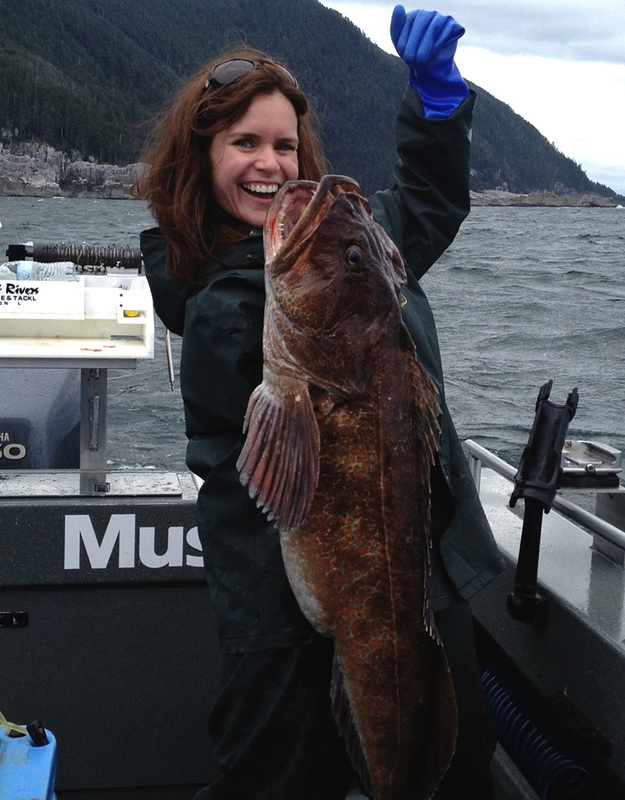 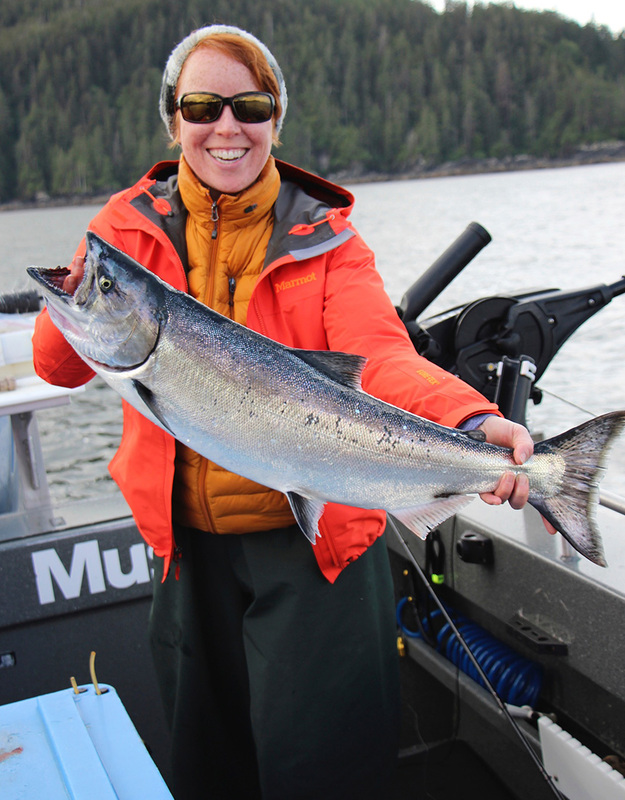 Now that you’ve got your fresh Alaskan salmon, halibut, and bottomfish you may be wondering what recipe to use to cook up that fresh Alaskan fish. 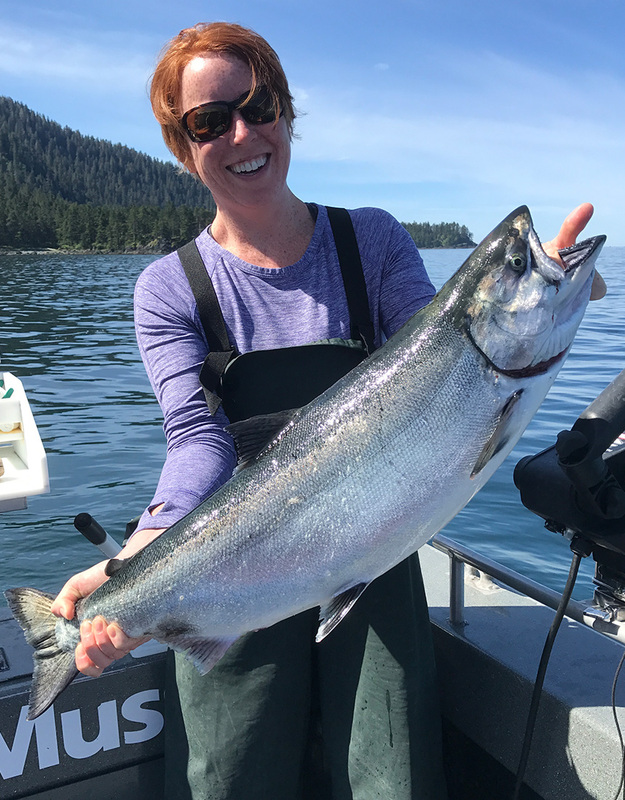 Here are some great fish recipes that we think you’ll really enjoy and an awesome margarita recipe to wash it down with. 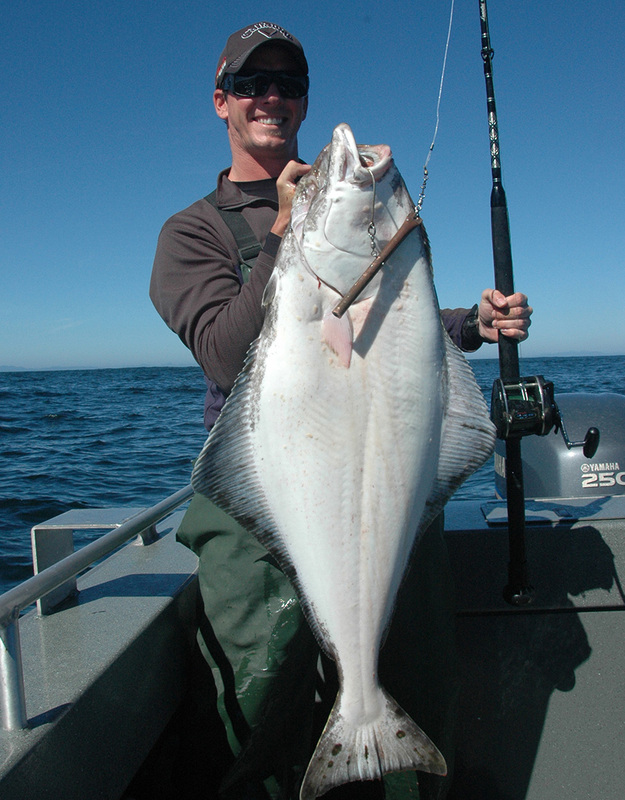 The best salmon, halibut, white fish, and steamer clam recipes! 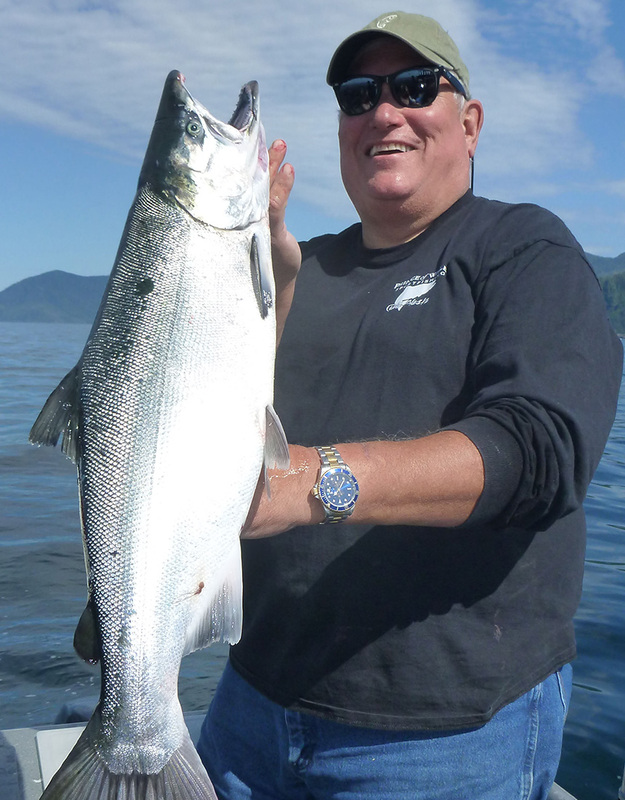 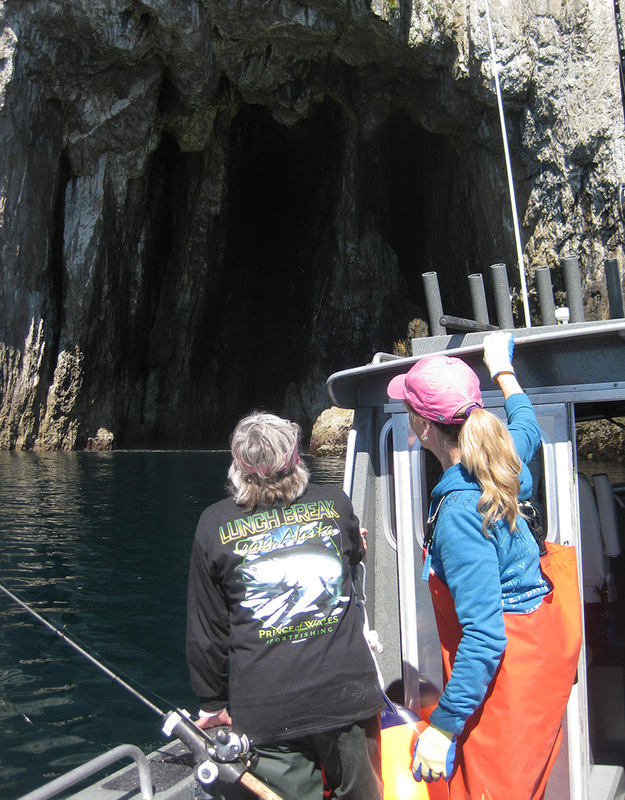 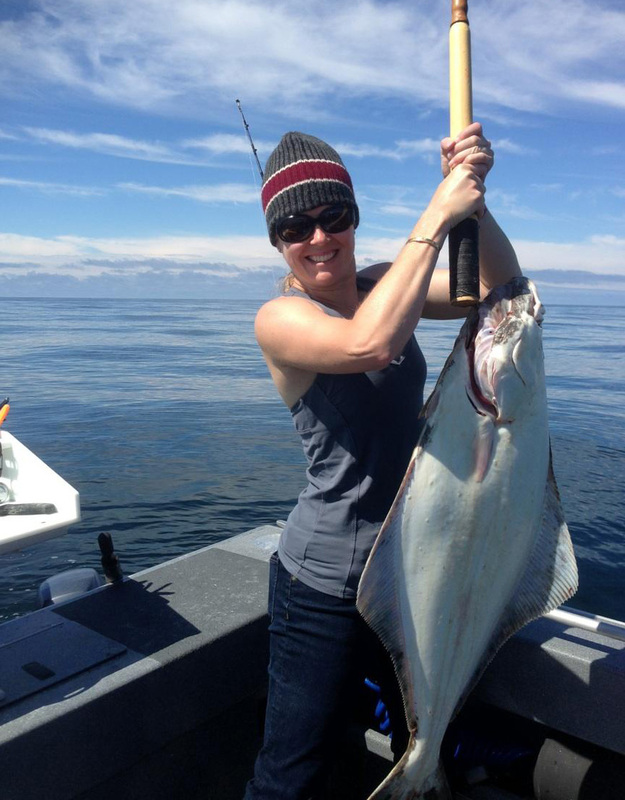 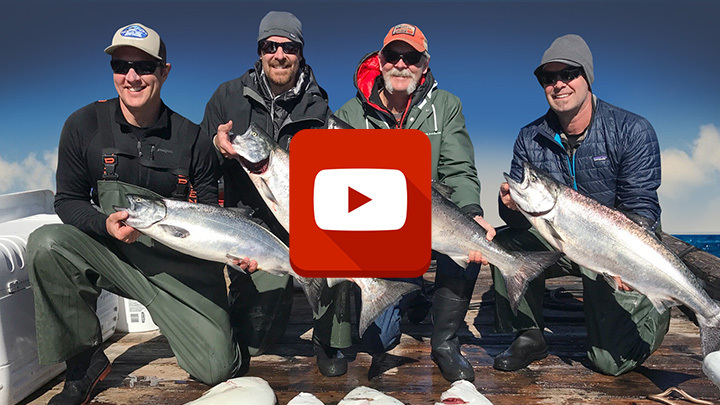 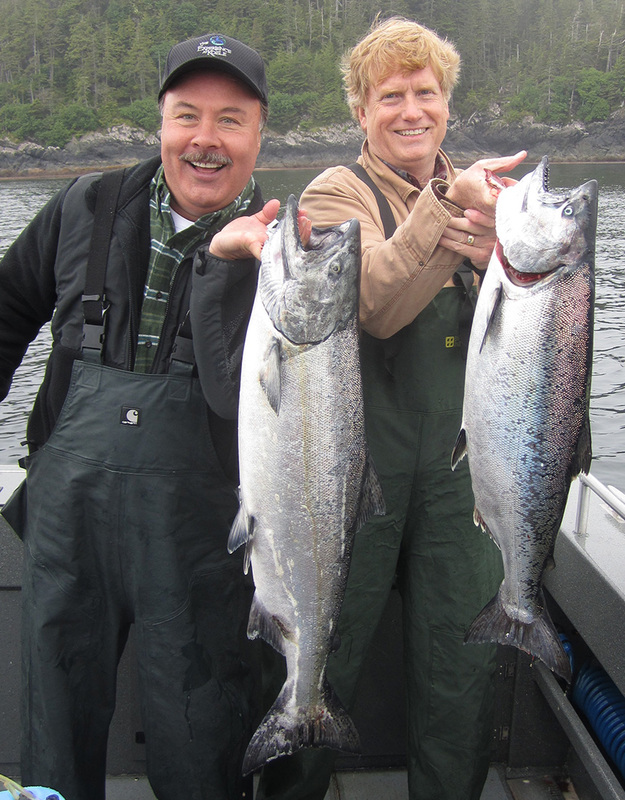 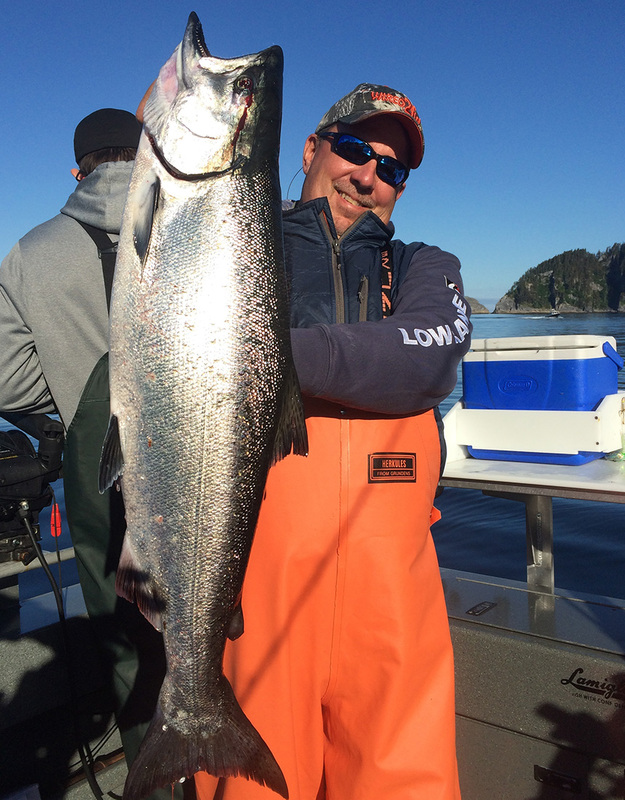 Your destination for the worlds best king salmon, silver salmon, and halibut fishing!